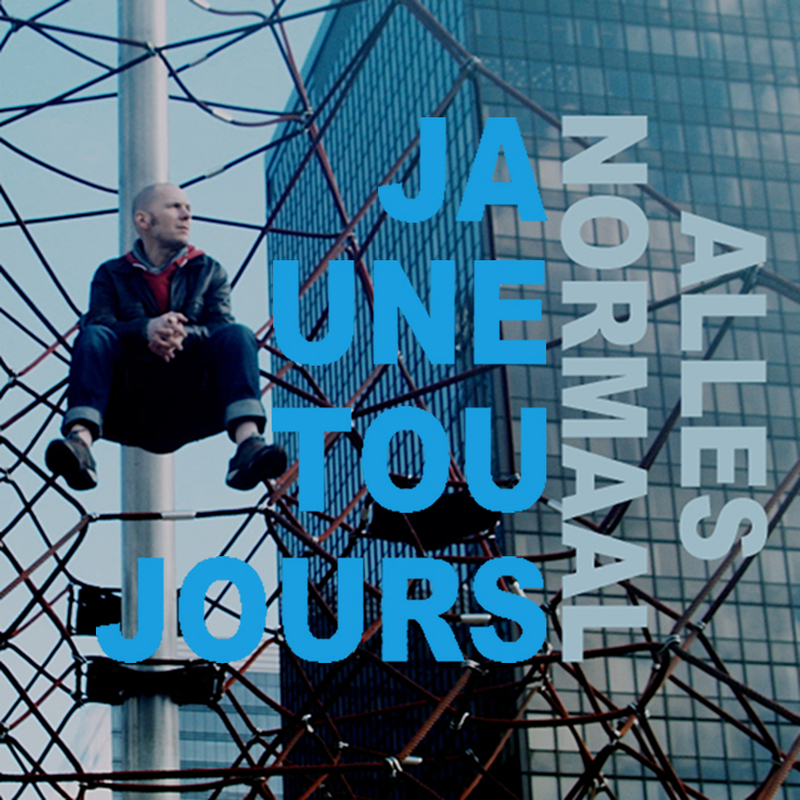 Alles Normaal is the first track of the forthcoming album EUROPEANA by Jaune Toujours. Subtitles available in English and French. Alles Normaal is about how we all seem to look the other way, going about our lives as normal, while the world is drowning. The music video was shot during the live recording of the song at Magasin 4 and on location at the Parc Maximilien in Brussels.